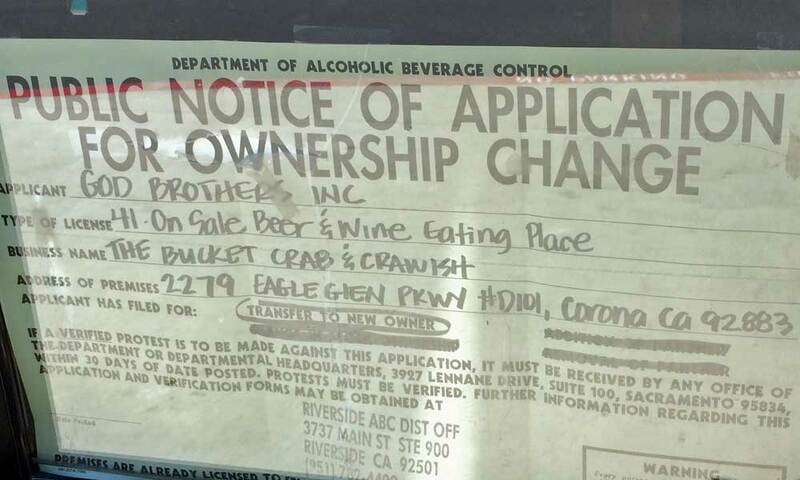 The Bucket Crab & Crawfish at Eagle Glen in Corona – Coming Soon? UPDATE 07/09/14: It is now open. 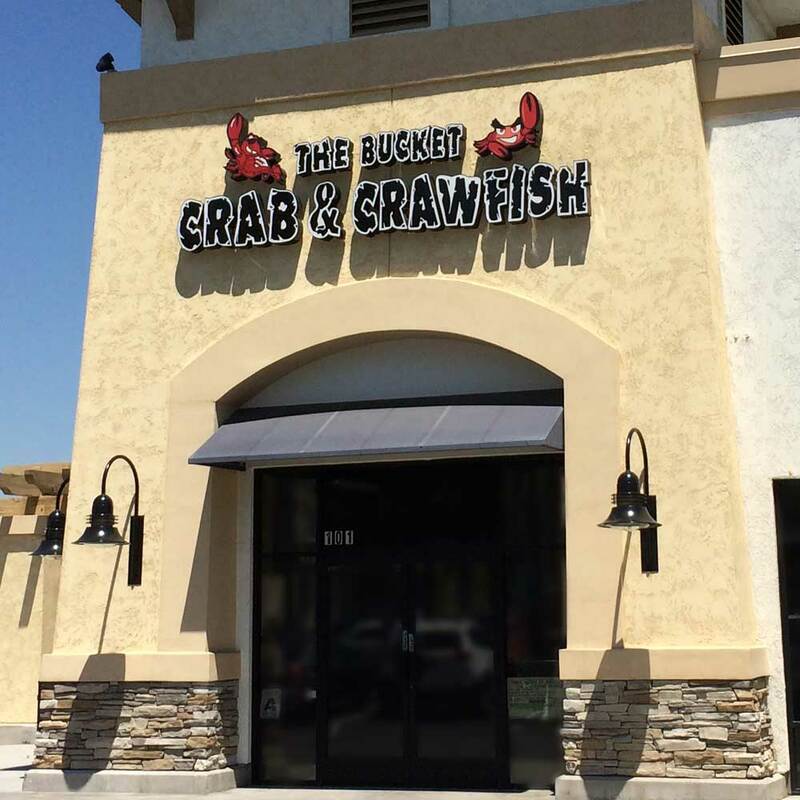 Click for a recap of our first visit to The Bucket Crab & Crawfish in Corona. While at the Village at Eagle Glen yesterday, I noticed that The Bucket Crab & Crawfish is moving in to the spot formerly occupied by La Mesita. I tried to contact the owner, but I got bounced around a few times. I’ll try to find out when it is supposed to open. 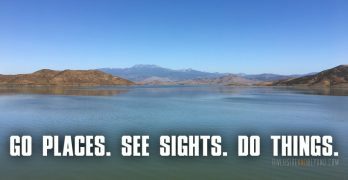 It looks like there are two other locations in Ontario and Norwalk, and a menu posted on Yelp for the other locations looks promising… crawfish, crab, shrimp, oysters, lobster, clams and more. I am definitely ready for some Cajun shrimp and crawfish. I stopped by again on 7/3 and looked in the windows. It is looking cleaner, but part of the prior tenant’s menu is still up over the counter. I haven’t seen anyone working in the restaurant since the time I wrote the post. Went by today, closed and dark looking. No hours posted in the window. Closed up? When we visited, the posted hours were 3 PM to 10 PM on weekdays and 12 PM to 10 PM on weekends (the hours are shown on the menu included in my other post). I assume the restaurant had not yet opened for the day when you went by.